Seba Kaapstad is a multi-national neo-soul quartet with members coming from South African, Swazi, and German backgrounds. 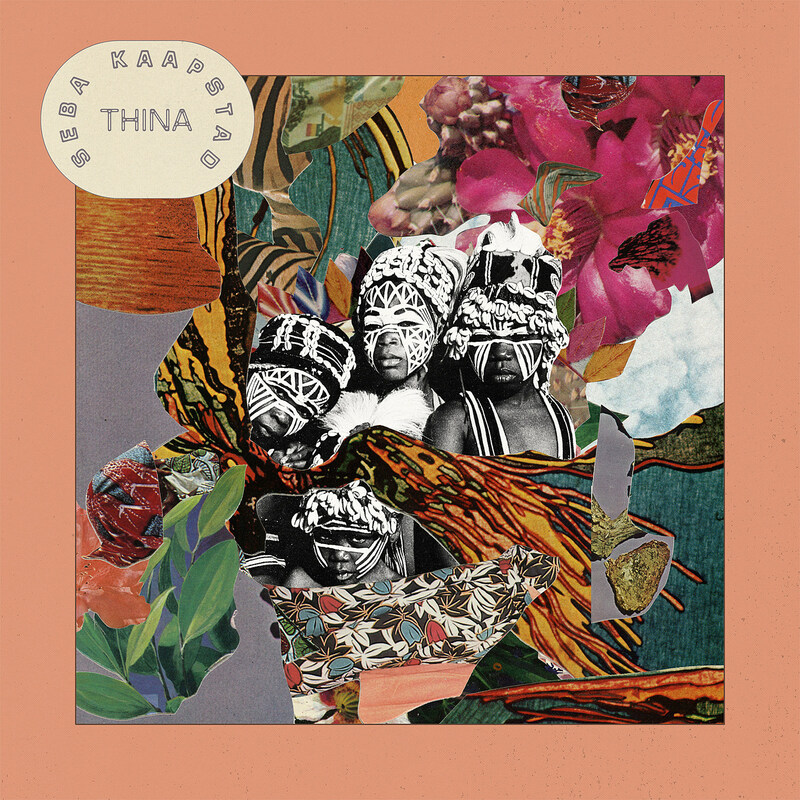 They released their debut album Tagore’s back in 2016 and since signed to the trusty Mello Music Group (home of Quelle Chris, Oddisee, Open Mike Eagle, and more), who will release their sophomore album Thina on May 17. Having recently released the lead single “Breathe,” we’re now premiering second single “Africa,” along with its video. The album about the coming together of worlds and experiences whilst appreciating just how alike we are as human beings. It tells the story of how we go through life’s escapades such as love, identity, freedom, loss and self – appreciation. “Africa” is a song describing how Africa is a place where people from multiple cultures can call home, no matter what is going on in the continent. It’s a song of contemplation, captured in this video by the artists looking at their reflections in the mirror. Watch the video for “Africa,” stream “Breathe,” and check out the full tracklist below. That’s the album artwork above (designed by Dewey Suanders, who also designed Anderson .Paak’s Malibu). Thina comes out May 17 via Mello Music Group. Pre-order it here.